The radish (Raphanus sativus) is a root vegetable, usually white in color though pink, red, black also exists. It has a crisp texture when fresh. The most commonly consumed part of Radish is a taproot, although sometimes greens are also eaten. 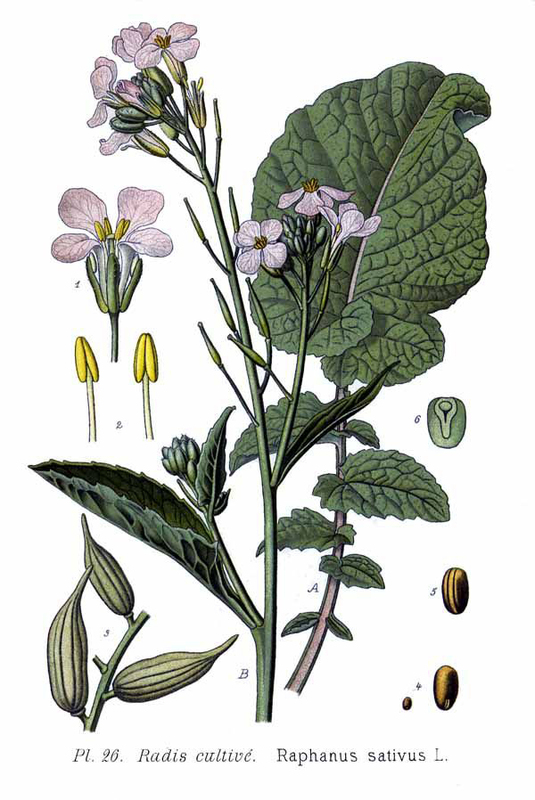 Radish was believed to be domesticated in pre-Roman times in Europe. Radishes are widely used in cuisines such as European dishes. Roots, leaves, pods and seeds are mostly consumed parts of the plant. 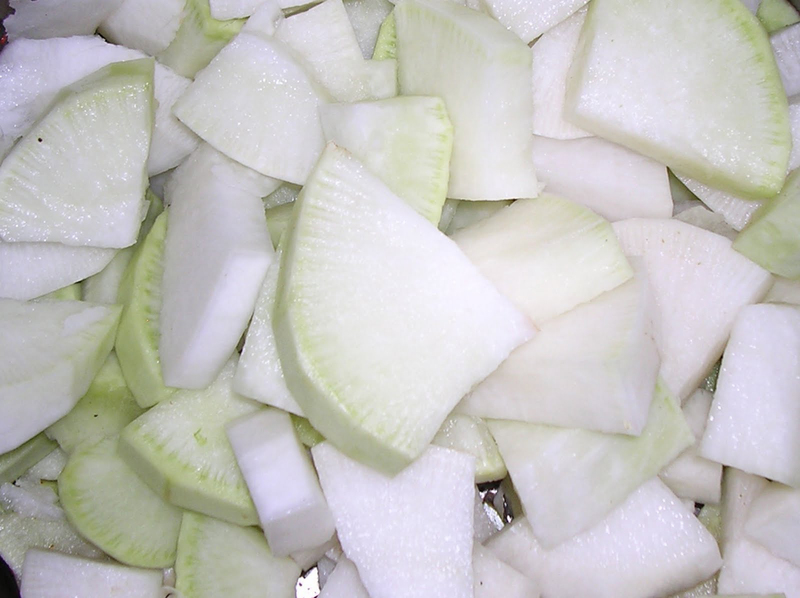 Though the radish could be consumed raw, it is usually cooked. It can be cultivated in cool climates and well-drained soils. Various varieties of radish could be found such as: White Icicle, Sparkler, Cherry Belle, White Beauty, French Breakfast, Early Scarlet Gold, Daikon Long White and Fire and Ice. The numerous varieties of Radish vary in size, color and flavor due to the time taken to get mature. Radish was believed to have been originated in Eastern Mediterranean region and domesticated in pre-Roman times in Europe. It is cultivated throughout the world and mostly consumed raw as salad vegetable. By 2000 BC, Radish was a vital food crop in Egypt that spread to China in 500 BC and then around 700 AD, it reached to Japan. 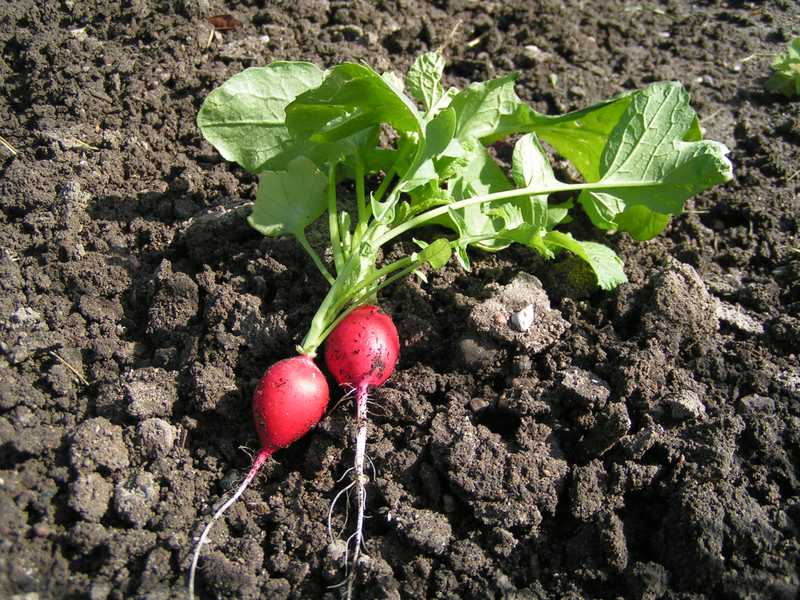 In Mid-16th century, Radish reached to Britain. 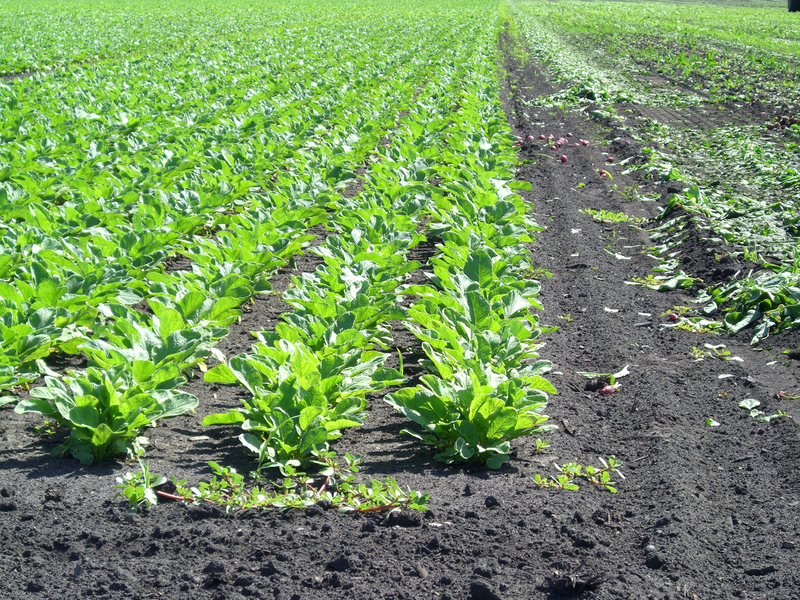 Today, Radish is widely cultivated a various environmental conditions. 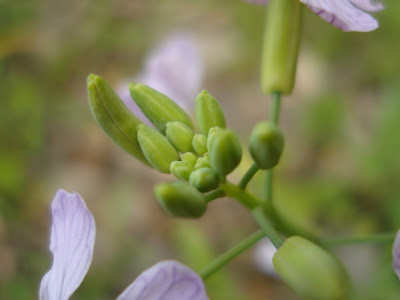 Raphanus sativus is an annual or biennial plant with a rosette of pinnate leaves which is about 13 cm (5 inch long. Radishes are grown for their edible, fleshy and white, pink, red or black colored taproots which are swollen. Taproots typically have oblong or globose shape and its size ranges from 1–100 × 0.5–45 cm. The interior flesh of the taproot is entirely white. 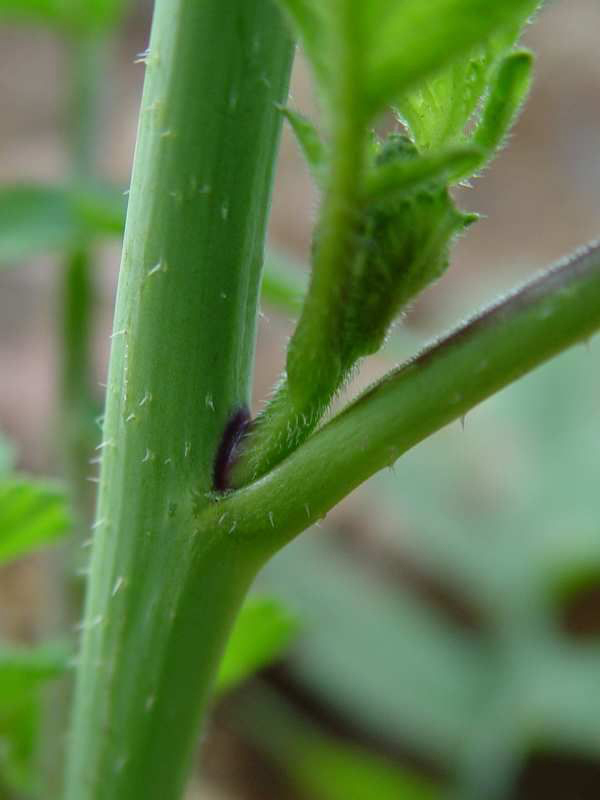 The stems are stout, erect and branched. 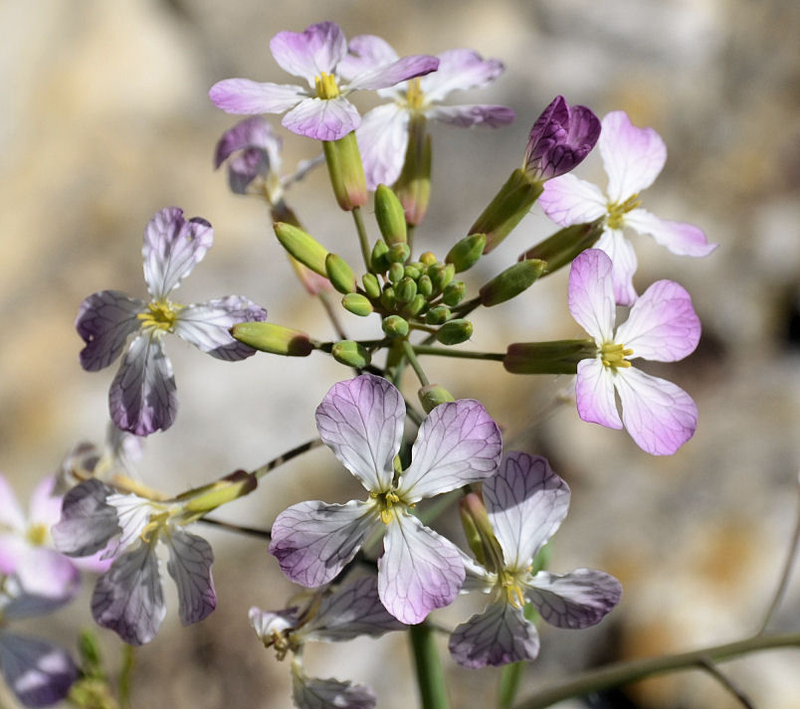 They bear purplish or pink to white flowers. The seed pods are lanceolate or cylindrical to conical in shape which is 2-12 inches long. 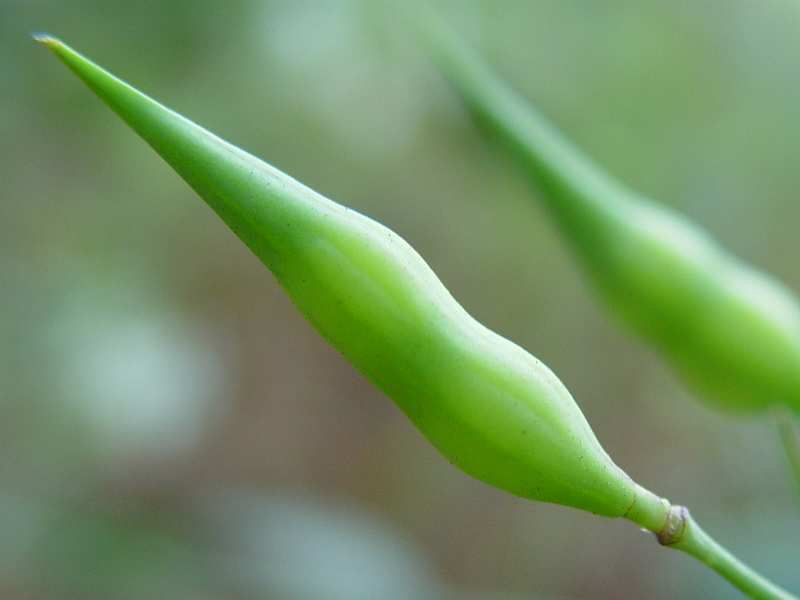 Each pod possesses 2 to 4 seeds of globose or ovoid shape and its diameter ranges from 2.5–4 mm. The serving size of approximately 116 grams provides 19 calories, 0.79 grams of protein, 0.12 grams of total fat, 3.94 grams of carbohydrate, 1.9 grams of dietary fiber and 2.16 grams of total sugars. It provides about 19% of Vitamin C.
Radish is loaded with numerous health benefits due to its richness in nutrients, minerals, vitamins, folic acid and anthocyanin. It has the ability to treat skin ailments. It provides antioxidants, antimicrobial, antibacterial properties that help to promote overall health. Radishes possess an indigestible carbohydrate which helps to facilitate water retention, digestion, prevent constipation which is the main causes of piles. It acts as a good detoxifier which helps to heal the piles symptoms very quickly. The juice extracted from Radishes helps to soothe the excretory and digestive system by providing relief from the symptoms of piles. Radishes satisfy the hunger without raising the calories. It possess low amount of carbohydrates, high in roughage and high in water content. It is a good option for those who want to lose weight. Additionally, it is low in glycemic index and high in fiber that increases the bowel movements, assist in losing weight and increase the metabolism efficiency in the body. Radishes are an excellent source of anthocyanins that provides color to the radishes and provides various health benefits. Anthocyanins help to reduce the development of cardiovascular ailments and have anti-inflammatory and anti-cancer properties. Radishes possess anti-carcinogenic and detoxifying properties that help to treat Leucoderma. 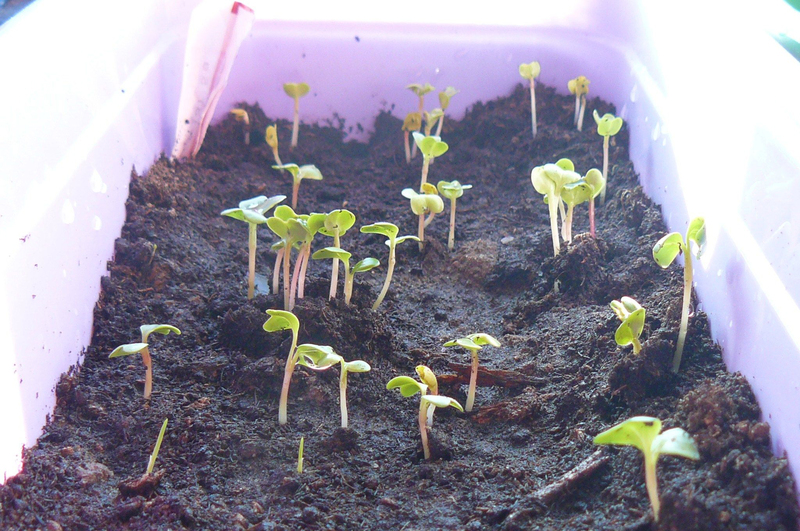 The seeds are also used in the treatment. It is powdered and soaked in ginger juice, vinegar or cows urine and applied to the white patches. It is consumed to treat the Leucoderma. Radishes are an excellent source of potassium that provides various health benefits. Potassium helps to reduce the blood pressure by relaxing the blood vessels and increasing the flow of blood. It widens the blood flow by eliminating the force through the constricted channels. Radish possesses zinc, vitamin C, phosphorus and Vitamin B complex which benefit the skin health. It is rich in water content that helps to maintain the level of moisture in the skin. Smashed radish acts as a good cleanser and efficient face pack. It has disinfectant properties which eliminates the skin ailments such as rashes, dry skin and cracks. Radish reduces the inflammation and body temperature caused due to the fevers. It could be consumed by making the radish juice with black salt. As they are considered as good disinfectants, it counteracts the infections that lead to fever. Radishes possess anti-pruritic properties which is useful in treating the bee stings or insect bites. It decreases the swelling and pain along with calming the affected area. Radishes are high in water content which helps to keep the body hydrated. The hydrated body relieves constipation, enhances the digestion efficiency and assists to absorb the nutrients from the food. Radishes are considered as pungent which helps to prevent illness and wipe out the excess mucus in throat. In addition to that radishes soothe the sore throats, relieve congestion and clears sinuses. Radishes are also good source of Vitamin C which helps to rejuvenate immune system with the replacement of white blood cells and antioxidants. It is essential to fight the illness such as cancer and common cold. Vitamin C enhances the immune system, regulates metabolism and converts fat into usable energy. It is essential for the collagen production that helps to strengthen the wall of blood vessels and lowers the risk of artherosclerosis as well as heart ailments. Radishes help to regulate the bile, bilirubin, enzymes, acids flow and production. It eliminates excess presence of bilirubin from blood. It possesses the enzymes such as diastase, myrosinase, esterase and amylase. The daily intake of Radish protects the gallbladder and liver from ulcers and infections. 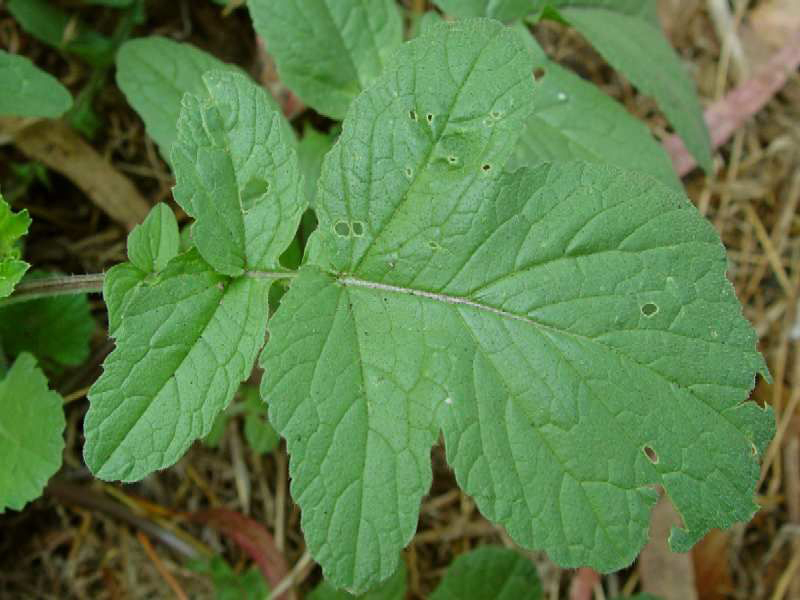 The leaves juice is laxative, diuretic and used to treat dropsy, diarrhea and anasarca. Roots possess stimulant, corrective, carminative, antiscorbutic properties and used to cure urinary complaints, gastrodynia pains, haemorrhoids and gastric problems. Crushed roots are applied as poultice for scalds, burns, ecchymoses, foetid and smelly feet. The decoction made from root is used to cure fever. 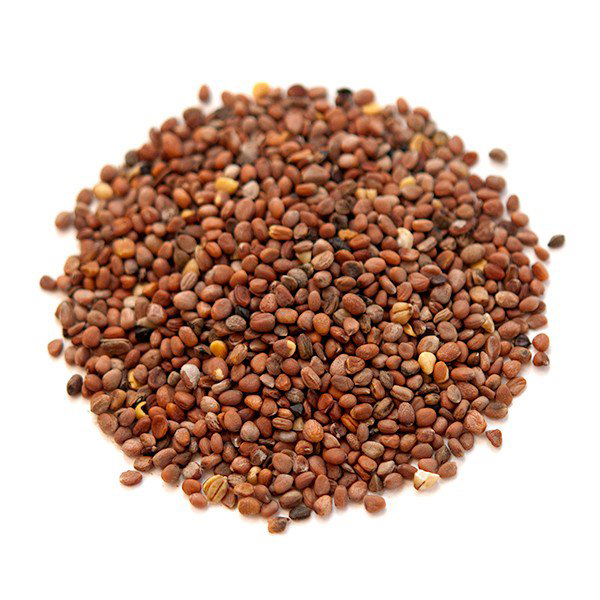 Seeds possess expectorant, diuretic, digestive, carminative, laxative, stimulant and lithotriptic properties which are useful to enhance urine flow, bowel movements as well as menstruation. In the East, it treats whooping cough and bronchial troubles. 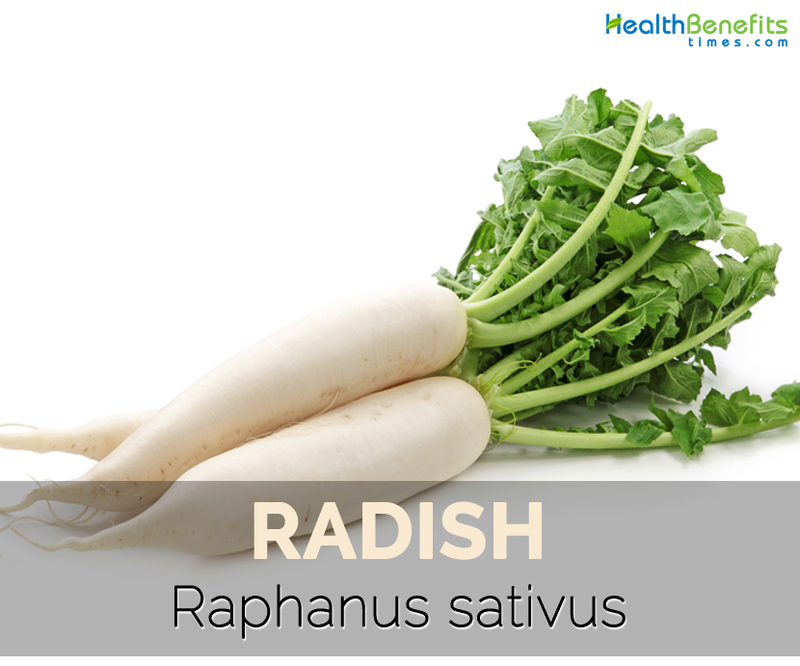 In South Asia, Radish is used to treat gall bladder, gastrointestinal and hepatic diseases. 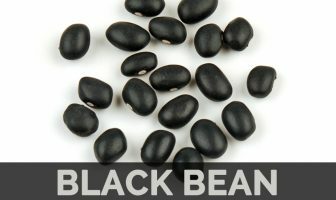 In Mexico, black radish is used to treat gallstones and to reduce lipid serum levels. Dried ripe radish seed is used to promote digestion, relieve distension and dissipate phlegm. 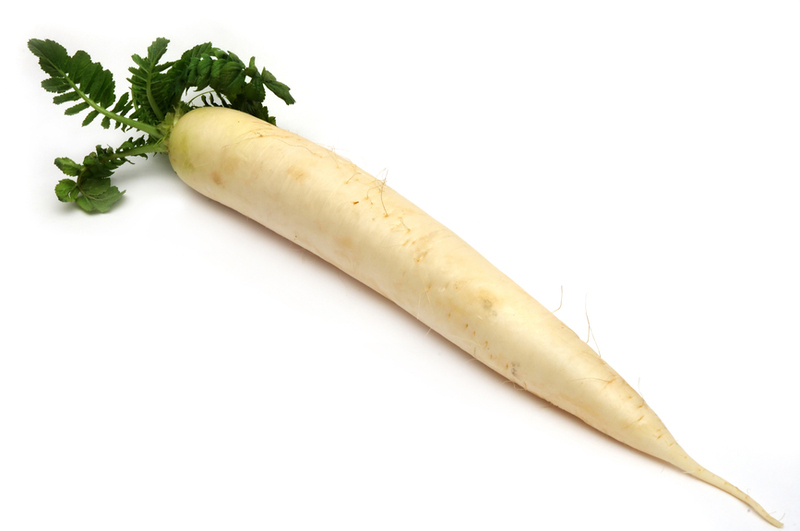 In Britain, Radish is used to treat bad skin, kidney stones, and intestinal worms. Calories 19 Kcal. Calories from Fat 1.08 Kcal. Calories 7 Kcal. Calories from Fat 0.45 Kcal. Calories 25 Kcal. Calories from Fat 3.15 Kcal.